Grid City Electric does it all when it comes to solar. We also fully licensed full service electricians. When it comes to energy and power in the Bronx we know everything under the sun. 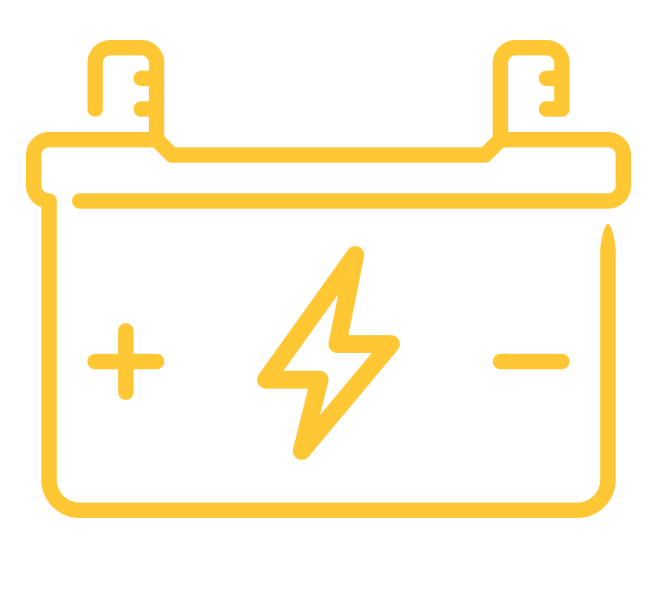 We are one of the original solar startup in NY and have the system perfected. Let us help you go green and save a ton of money today with reduced electricity bills, tax credits and other benefits. Grid City Electric is licensed and insured allowing you the peace of mind you require when going solar. Our company possesses all the proper permits for any local requirements regarding codes, electricity and gas. Get started with your free solar estimate by completing the form below. Did you know that when you produce energy with solar panels in the Bronx you can store the excess unused power that would normally get wasted in batteries? Save even more money today with the Grid City solar energy and backup combination. 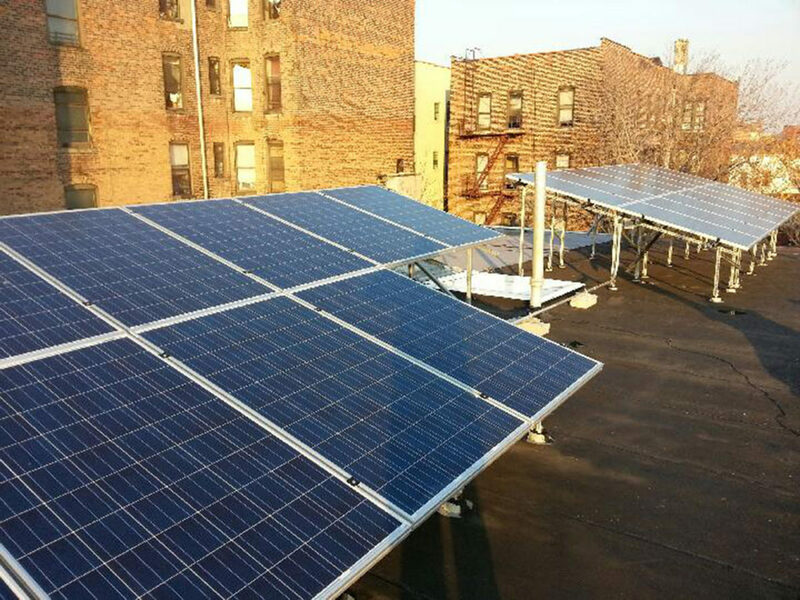 Want to install solar in The Bronx?